10.2-miles, twenty-five physically demanding obstacles, and one 250-pound cedar log carry all adding up to a grueling test on my physical/mental strength. 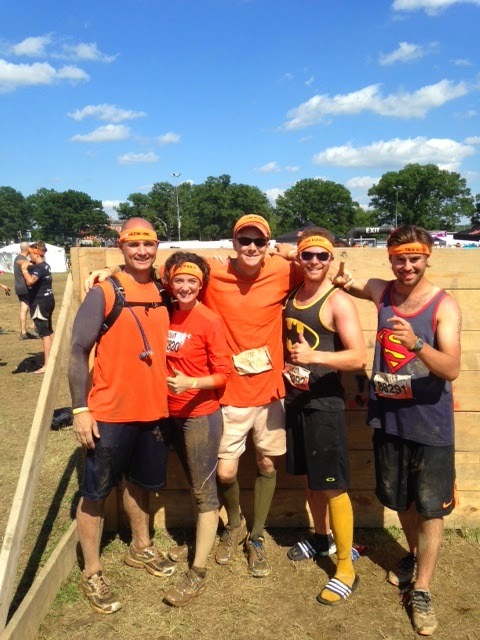 That's right, a couple weeks ago I participated in a Tough Mudder Challenge at Meadow Event Park in Virginia. Not only was it a great chance to see the training grounds of the one of the last of horses to win theTriple Crown, but it was also a great chance for me to share a new experience with my best friend from Canada and some new friends from North Carolina. We started the day corralled in a mud pit where we took a knee to honour the men and women lost to protect all of our freedoms. There was a moment of silence where I was able to reflect on my late track coach who mentored and inspired me to be the man I am today. Once the silence passed we were off to the races with our team. We decided to start at a sustainable pace while pushing each other to keep pounding each mile. My favourite parts were two particular obstacles. At mile two we had a hay bale climb which had us leap-frogging to the top of the hay bale pyramid followed by us going back down the other side. I loved this because it reminded me of past August days when I worked, gathering hay back home in Nova Scotia. At mile five we hit the “funky monkey” challenge which was a monkey bar locomotor station. If you fell, you fell into 5 feet of muddy water. Falling was not an option for me as a Trainer so after sharing this with my team I did my job, having fun all the while. Mile six was a bit of a struggle for me as I began to cramp up; probably due to the amount of heat exposure and lack of electrolytes. However, my team was there to bail me out and we powered through the second half with strength and stamina. I ended up carrying my buddy on my back around the seventh mile and he returned the favor effectively. We carried that out for about two-hundred yards and credit that to the love & respect we have for our late, great track coach and we fought through in his memory. Later we endured fifteen foot walls which we had to climb over together. It wasn’t easy but we refused to leave any member behind. As I waited for the remainder of my team to complete the walls I again began to reflect on my coach from back home. He often told us about “the wall” of running. He always referred to “hitting the wall” as the breaking point or maximum threshold point a runner can reach before he or she breaks. He often warned us of how to mentally prepare for those moments and how to run “through the wall” and not to stop. My friend and I both thought it was ironic that the wall was at mile nine. We man handled the wall, if I do say so myself and decided to sprint the tenth mile together as a symbol of how our coach trained us. What ever happened in the race we were always going to finish strong. We sprinted to the finish and just before the line we waited for our remaining team members to finish together. 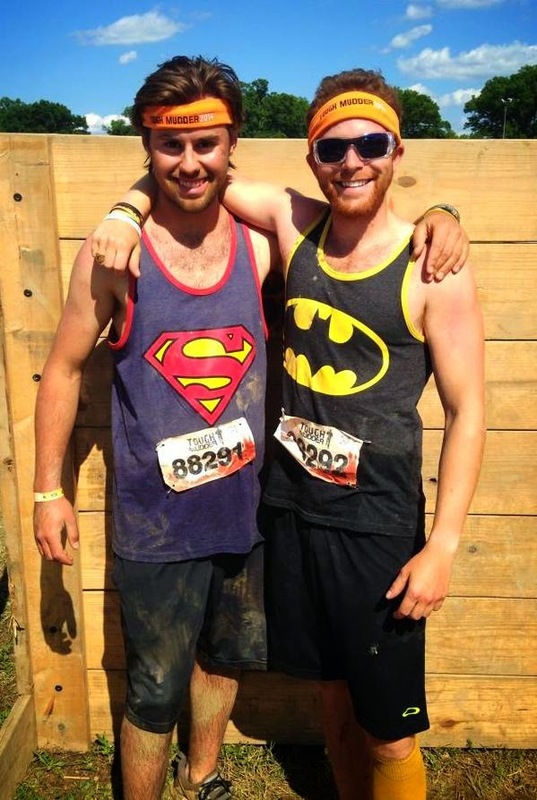 As we finished I put my hands on my knees and watched my sweat hit the mud and the blood dripping down my right leg. There were no thank you, no bells or whistles, no medals and no money for spending this vacation day pushing my limits. The only thing left to feel was the strengthened bond of my new teammates and how emotional it was to finish this event with my friend who was coached and mentored by the best. It was truly an emotional challenge from start to finish and I cannot say enough about my team members. I also want to thank Steps Count for sponsoring me to run this race and push my boundaries with their training technology. At mile eight I remember checking the Piezo Pedometer provided for me and it read 18,000 steps right before we reached the walls. That day was truly beneficial for me on all levels. I hope that each one of you physically challenges yourselves this summer in some way! 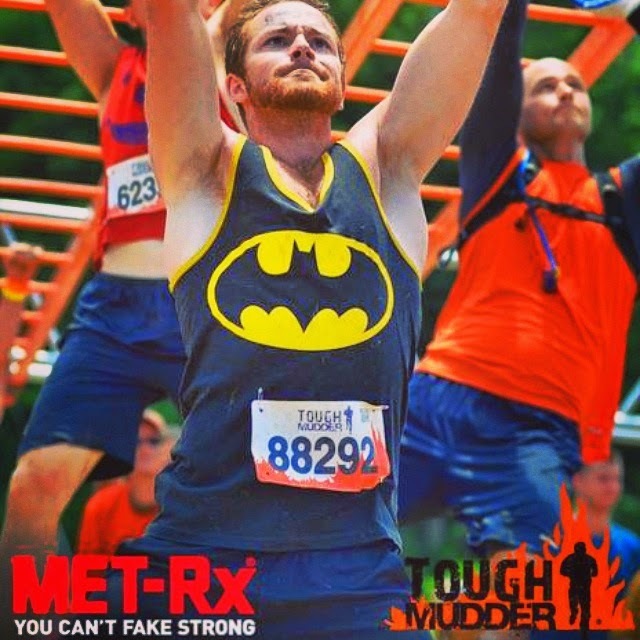 Feel free to follow me @wellnessrf as I start training for the Reebok Spartan Race in October!